With our lovely new year already here, I am thinking of my supporters (those of you who purchased my patterns), and how much I enjoy to browse through your photos of WIPs and FOs based on my designs. Every time somebody posts pictures of their WIP to show progress of their work on one of my shawls or accessories, I smile and feel warm in heart- it is so intriguiing to see your ideas for yarn and colour choices. Also, when somebody decides on changes in my instructions to add something new, something that makes their hat or socks unique but still based on my design concept, I am thrilled, honored, proud and uplifted. Thank you. 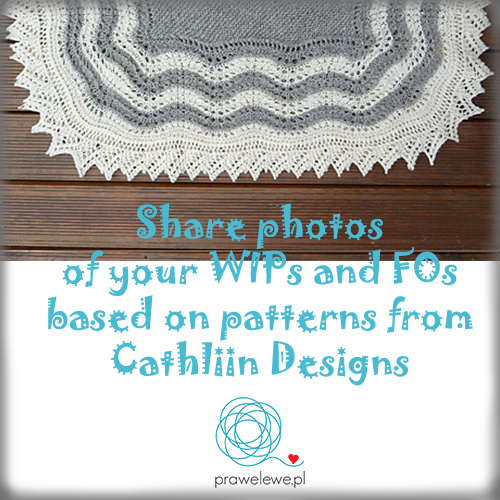 With this event, my wish is to encourage all of you to share photos of your projects made based on my patterns, share your thoughts on those designs, discuss about each others’ approaches to working out those instructions…and win a pattern of your choice from my Cathliin Designs store. 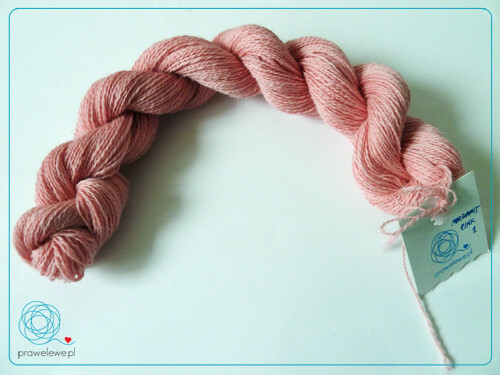 There is a Ravelry post informing about all the details and a list of pages dedicated to my patters, where you are welcome to post photos and chit-chat related to the particular pattern the thread is for. I would be happy to see you join the fun. 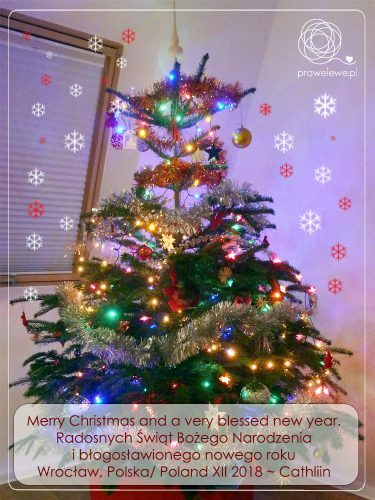 Merry Christmas and a very Happy New Year to all of you who visit my prawelewe corner. Radosnych Świąt Bożego Narodzenia i szczęśliwego nowego roku wszystkim, którzy odwiedzają mój zakątek prawelewe. It is a very special time for me- mainly because of the Christmas celebration, which this year takes place in my new home with my relatives coming over to relax, enjoy their time and be happy guests. As a host I got to prepare Christmas meals, which gave me a lot of joy and satisfaction, and it has been lovely family time. This period is special also because of many first timers in my life. The tall Christmas tree you can see in the photograph has been my dream for a long time…and it is finally here. I enjoyed buying and making new decorations- what a thrill! I got back to my long abandoned WIPs (and, can you believe it, I finished some of them just in time for Christmas), many non-fibre projects from my long ‘to do’ list have been finalized and almost everything is now ready in my new apartment (which was not that obvious when I look several days back). A lot of important decisions have been made, too. It has been quite a challenge to go though those last nearly 360 days but all those small and big sucesses sound like a very good year after all. And from less serious topics, I tried to cook and bake several meals I had always wanted to try but never got around that. One of them were the Christmas cookies with a whole inside (you know, those that look like a flower). This year I was gifted new cookie cutters especially for such cookies and off I went! Some left overs were cut out in a small heart shapes and I had fun watching them dissapear. Spending so much time with my close ones, discussing over difficult topics and silly topics, laughing and crying, working and relaxing has been an amazing experience. I finally found time for going through my moving boxes, photos, books, for decorating my appartment, listen to old records, organizing my projets notes. All those created space for new thoughts and plans, and I feel blessed realizing that the new is coming. I hope everyone of you, people who visit this website from time to time and read what I share here, gets a chance to find at least a tiny reason for smile in your eye and happiness in your hearts this Christmas. Let your faith and hope carry you to the new year. 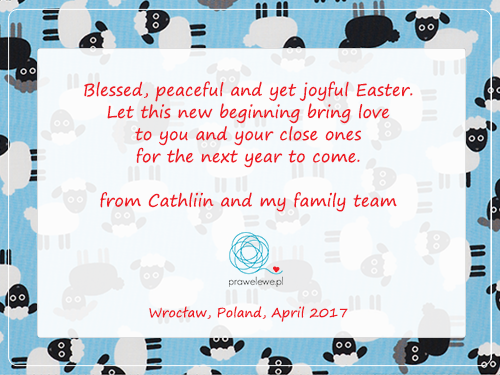 Today, 21st November, we celebrate Kindness Day in Poland, and it is the fifth time that I use this occasion to share my → Kindness Heart pattern. 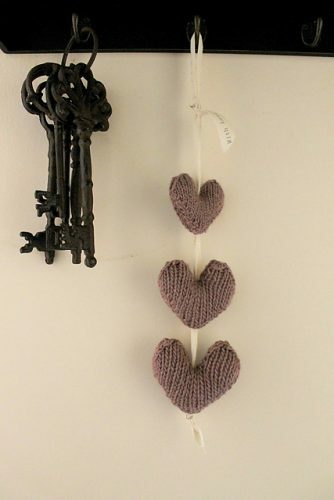 Over the years, there have been many more Kindness Hearts made by people who liked the idea of making something cute and then sharing this with others. The two I like best are from moochka (bottom right) and irishmagdsa (bottom left). It is a very easy pattern and you need to use your imagination to come up with ways of using these instructions to make something unique. You can grab your copy of the pattern from the patterns section → Kindness Heart. You need to use KindnessHeartCathliin code at the check out. It is going to be free until the end of 22nd November. Enjoy! 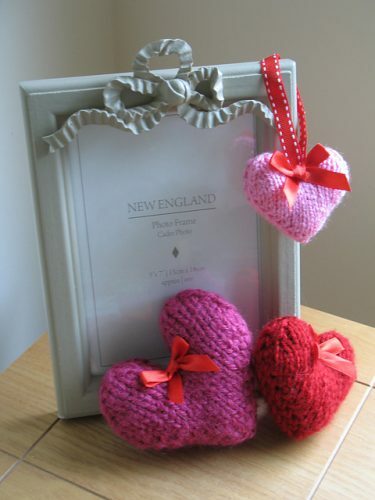 Also, welcome to join my prawelewe group to share photos of your finished hearts. Finally, my prawelewe.pl website is back. Some clean-up is needed and I will definitely work on refreshing the content. Hopefully all those parts that have been pending my attention for months will now get their shape. 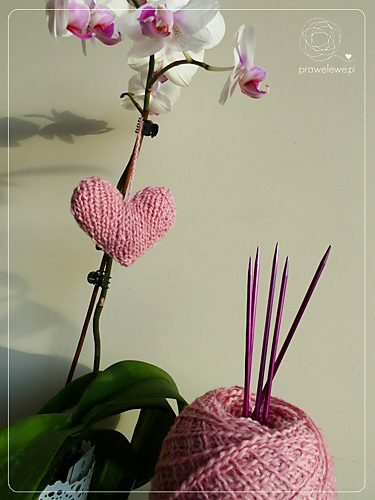 Thank you for your support, uplifting messages and your joy you share with showing pictures of your FOs and WIPs created based ony my patterns. 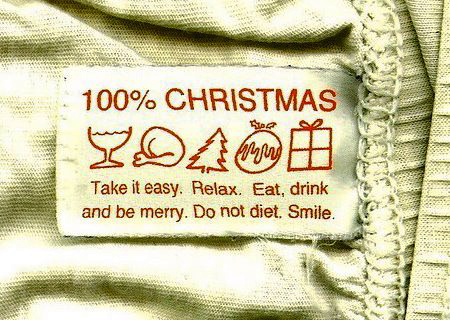 All the best vibes to you!